Commercial and residential properties in the Greater Las Vegas, Nevada area have a dependable source when they need HVAC system services with Air Supply Heating and Air Conditioning. We are fully certified, licensed, and insured to offer the community affordable prices with our professional service and expertise. 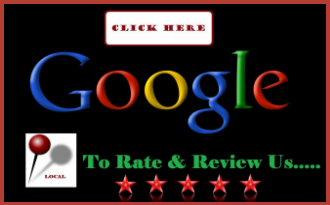 With Air Supply Heating and Air Conditioning technicians having the credentials and professional attributes at your disposal, you can expect exceptional quality. 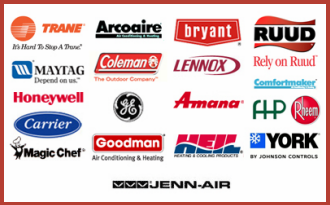 Additionally, Air Supply Heating and Air Conditioning exclusively uses high-end products and equipment to ensure maximum results. 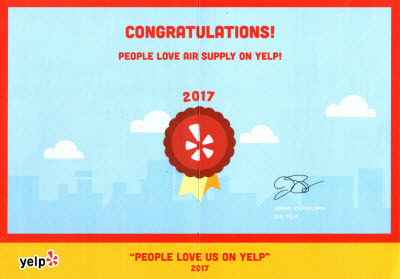 With Air Supply Heating and Air Conditioning, you can expect family-friendly customer service, high morals, exceptional work ethics, and superior execution consistently, you will have a phenomenal experience, with us every time. Air Supply Heating and Air Conditioning takes care of the Las Vegas, NV business and homes air conditioning unit’s expansion valve. With the impressive complex engineering of today’s air conditioners systems, the primary components can effectively be diagnosed with any repairs the malfunctioning parts are inflicted with, including the expansion valve which helps the air conditioning unit draw in sufficient hear from inside the home. The expansion valve attached the air conditioner of your Las Vegas, Nevada home or business works in conjunction with the refrigerant operating in the air conditioner. Shifting between a liquid and a gas, the refrigerant is a fluid that transfers heat by absorbing and releasing the heat. Releasing heat to the outside, the refrigerant moves through the outdoor unit’s condenser coil. The refrigerant then moves toward the indoor evaporator where it absorbs heat after it is cooled down. After leaving the condenser, the refrigerant in its high pressure liquid form is too hot to effectively go through the evaporation process draws heat from the indoor air. The expansion valve is designed to remove the pressure from the refrigerant and is cooled down rapidly to a gas. Only pressure is removed with expansion valve, but in so doing, the effect lowers the temperature of the refrigerant. The refrigerant will be at its coldest after it is processed and leaves the expansion valve. The refrigerant will meet indoor air and through evaporation lower the temperature of the air refrigerant is now ready to move through the indoor evaporator coil. Like most components within the air conditioner unit, the expansion valve has the potential to malfunction, causing the unit to operate poorly. With a number of underlining issues, the expansion valve will need a professional to assess the problem and find solution, whether it needs repair or replacement, Air Supply Heating and Air Conditioning can get it resolved quickly and efficiently. 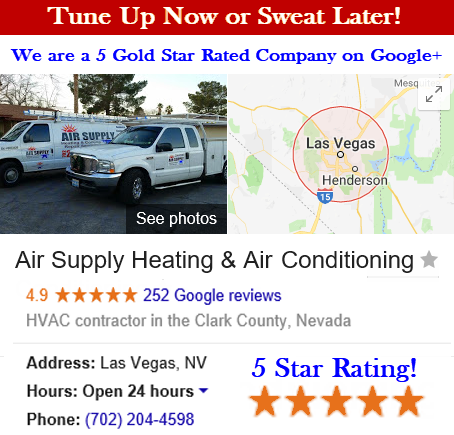 If you believe your commercial or residential property in the Las Vegas, Nevada Valley air conditioner is having issues with the expansion valve, contact Air Supply Heating and Air Conditioning. Our leading team of experts can perform a diagnostic to find the root of the problem and make the necessary repairs to ensure your air conditioner is operating at top efficiency. Call Air Supply Heating and Air Conditioning today!